A former elevated freight line that was rotting away since its closure in the 1980s, it was repurposed and transformed into a stunning park in 4 stages from 2009 until today (the final stage is due to open this year, once the building works around have hopefully completed). 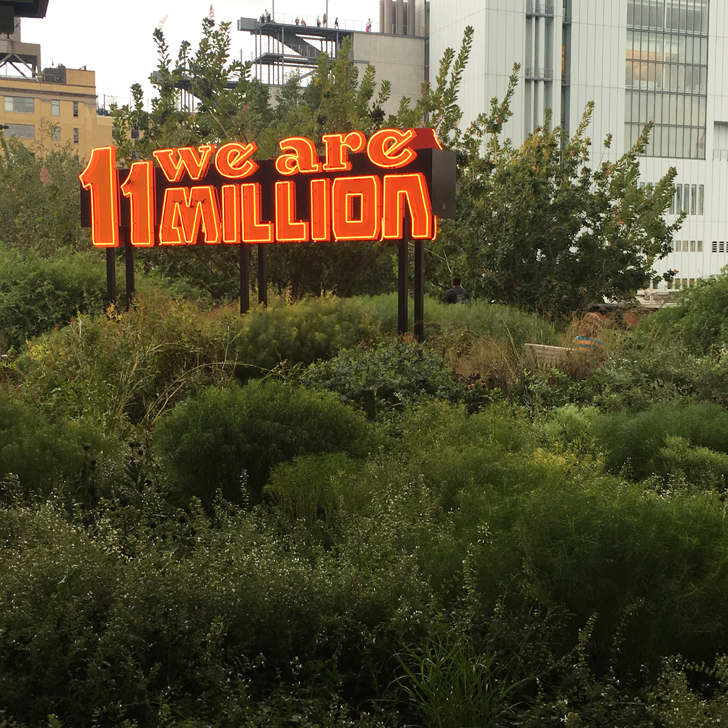 The High Line spans a total of 2.33km / 1.45 miles and you can access it at 11 different points. But to get the full experience, start at one end and walk it to the other end. We’ve done this twice during our visits. First time was back in 2016. It being March, it was fairly cold and vegetation was sparse. But so were visitor numbers. Meaning we could enjoy the views and the park almost all by our own (although it also meant we were frozen solid by the time we reached the other end. 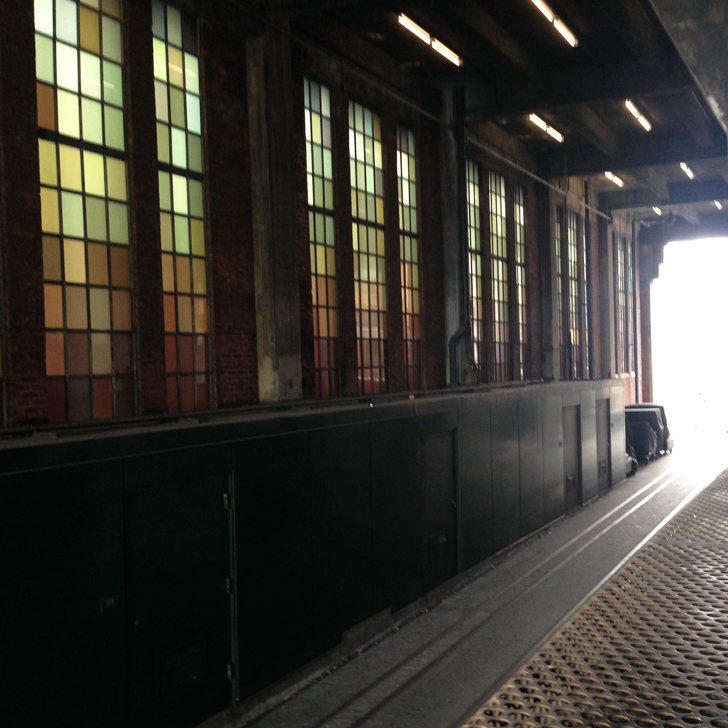 Thanks to it being an elevated line and very close to the Hudson River, you are exposed to the elements and the winds will go through and through – just a friendly warning). 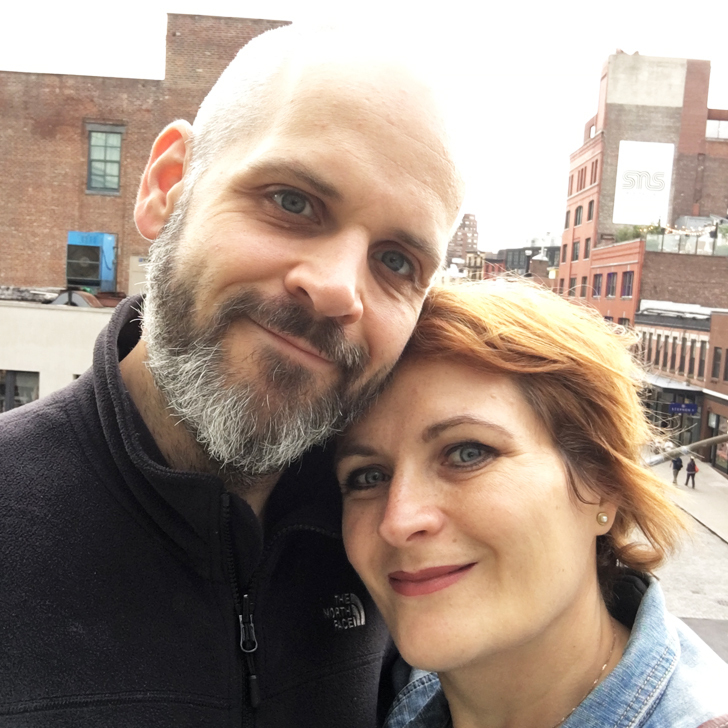 During our most recent trip last autumn we re-visited the High Line Park. Firstly because we had just arrived that day and fancied stretching our legs after the long flight. Secondly because we really wanted to see the park in its full glory (and also take in the views). Unlike the first visit, this time it was still fairly warm and we were surprised just how busy it was. It felt a little like walking along a main road during rush hour. But it was astonishing to see how much the park had changed in just 2 ½ years. It had matured, appeared more finished and polished. 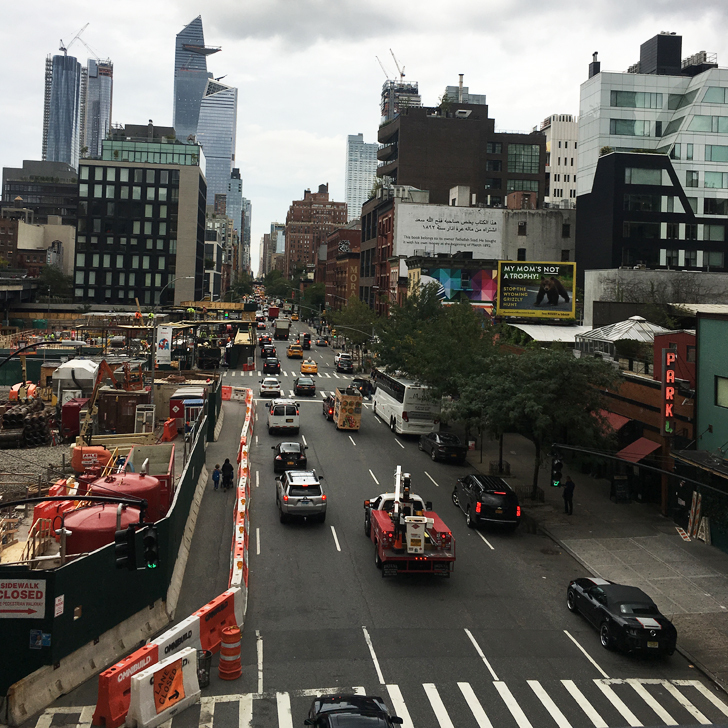 There is a lot of building work going on either side of the Highline – real estate is in high demand and the area has been up and coming for quite some time. 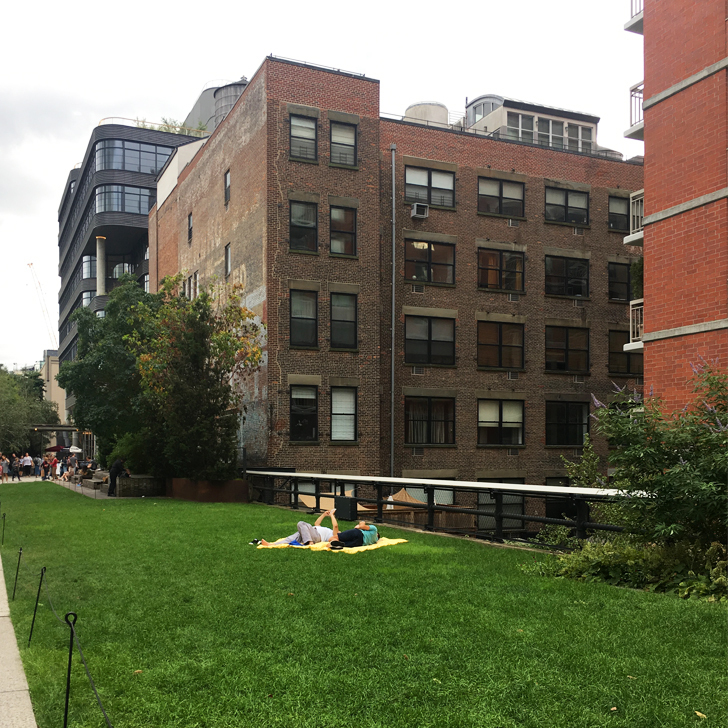 Obviously you can walk the Highline without any preparation at all, just go up, enjoy the views, maybe take a little picnic and have a good time. 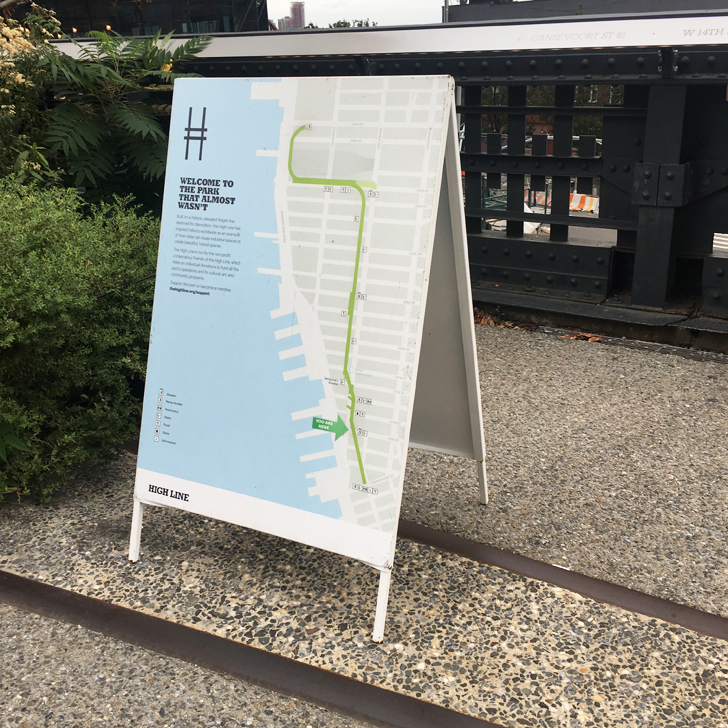 If you want to go deeper into the matter, the Highline offers its own app (head to their website to download), which gives you an insight into the different areas of the park and tells you about the current and upcoming events and exhibitions. 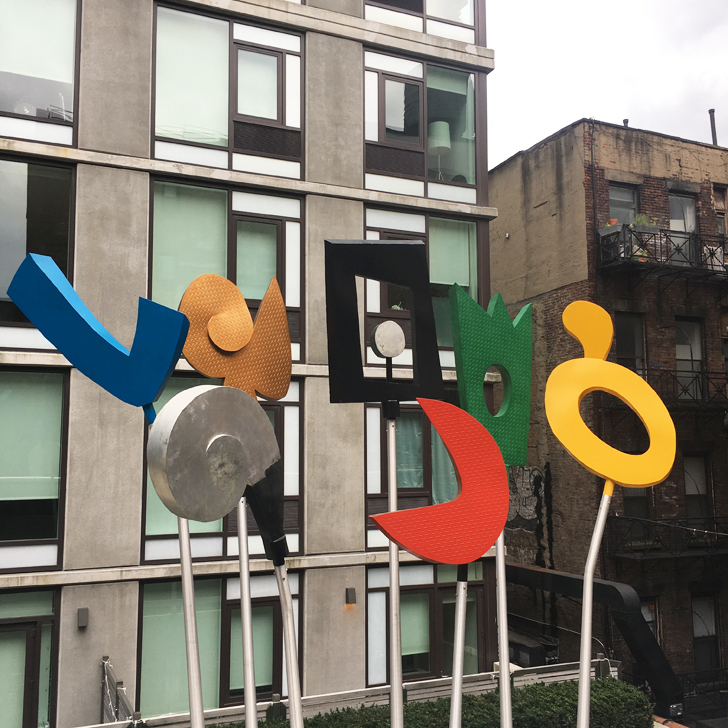 There is plenty to see en route when walking the High Line. 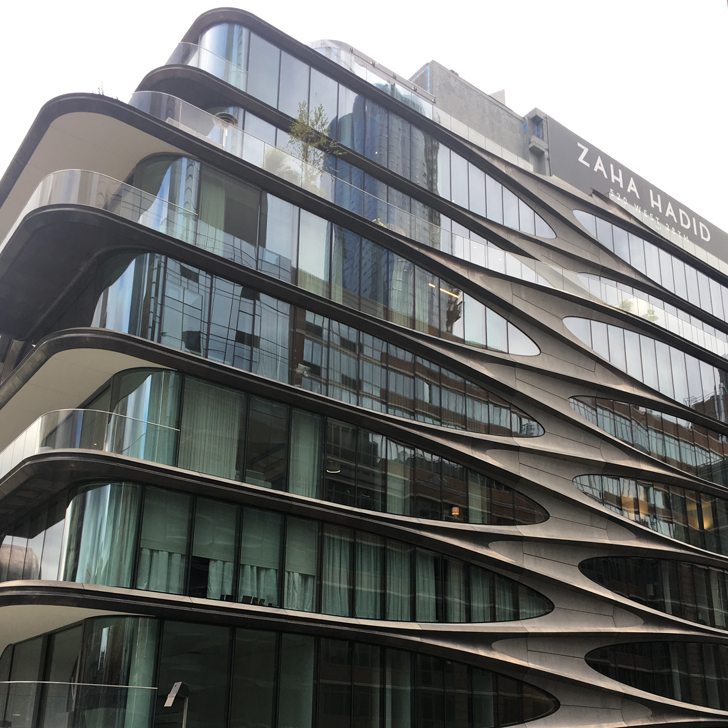 Zaha Hadid’s 520 West 28th Street, a stunning newly finished apartment building with a ribbon façade. The 23rd Street Lawn and seating steps. 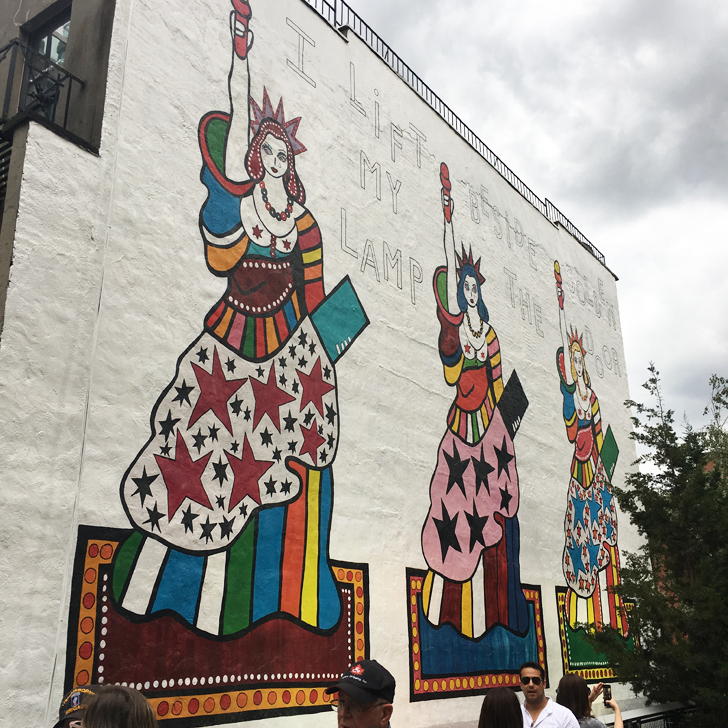 Take a rest and enjoy the stunning mural ‘I lift my Lamp beside the Golden Door’ by Dorothy Iannone (on display until March 2019). 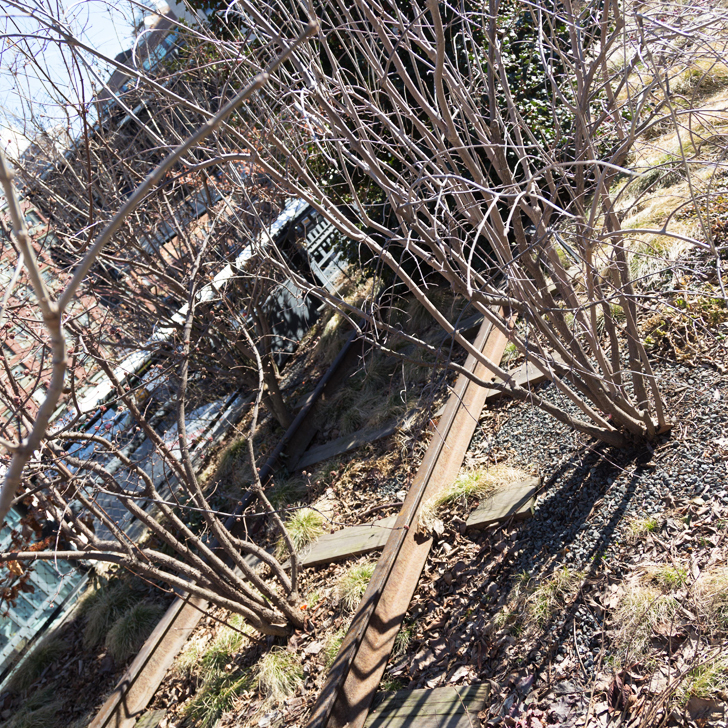 The ‘Chelsea Thicket’ (21st / 22nd Street), where in-between the walking path the original steel train tracks still exist. 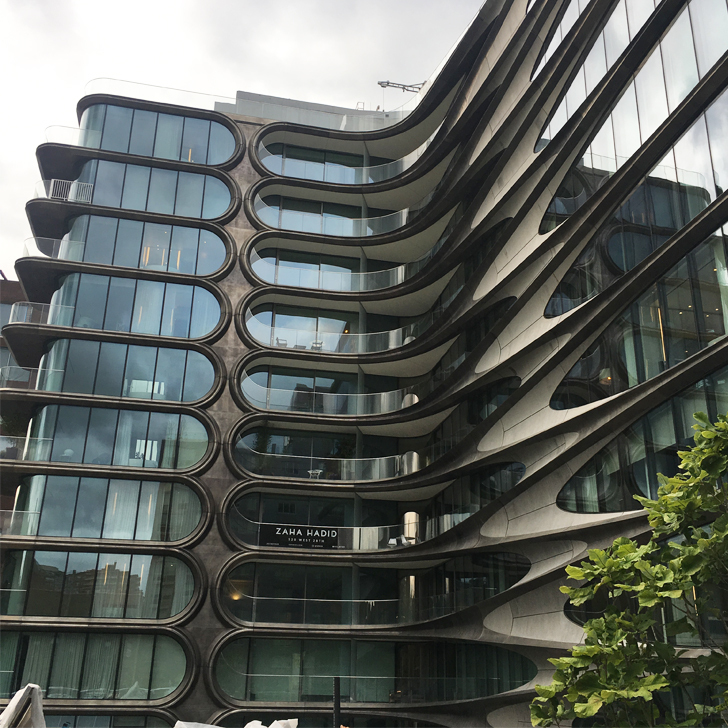 The Tenth Avenue Square + Overlook (10th Avenue / 17th Street) is an amphitheatre with a large window, giving unusual views directly onto 10th Avenue. 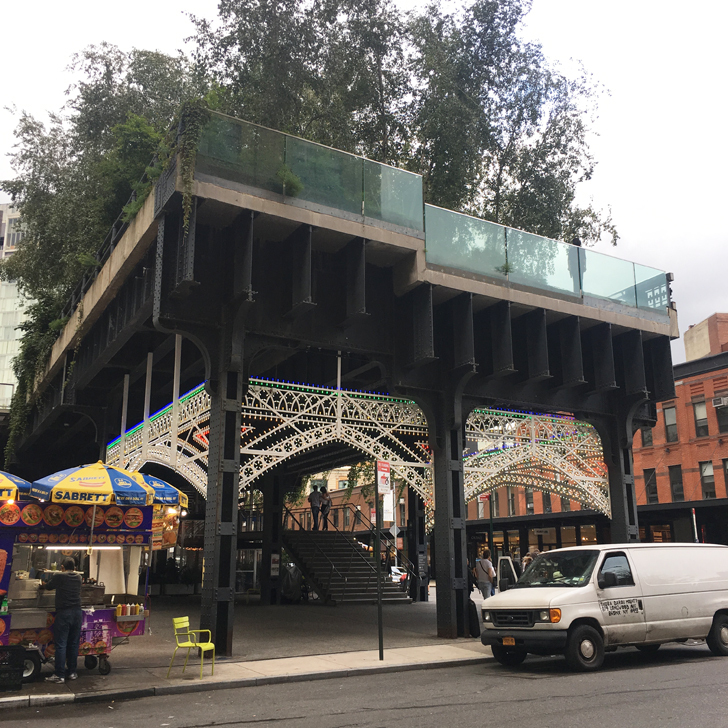 At 15th Street you will pass underneath the Nabisco Building (National Biscuit Company), the birthplace of the Oreo cookie, nowadays better known as the Chelsea Market, a foodie destination and shopping mall. 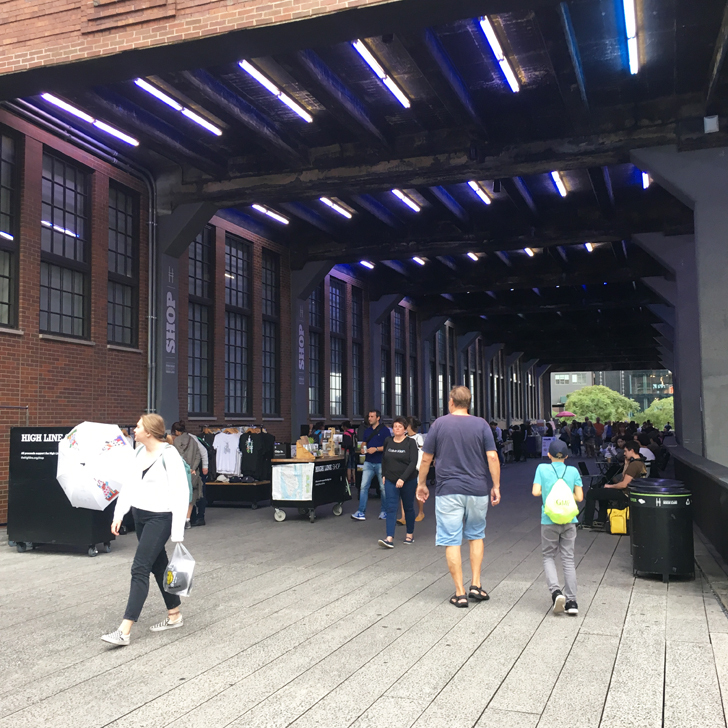 In this underpass you will find the Highline food court with plenty of food and drink stalls throughout the warmer months (all packed up during winter). Reaching 14th Street the route divides into two parts. 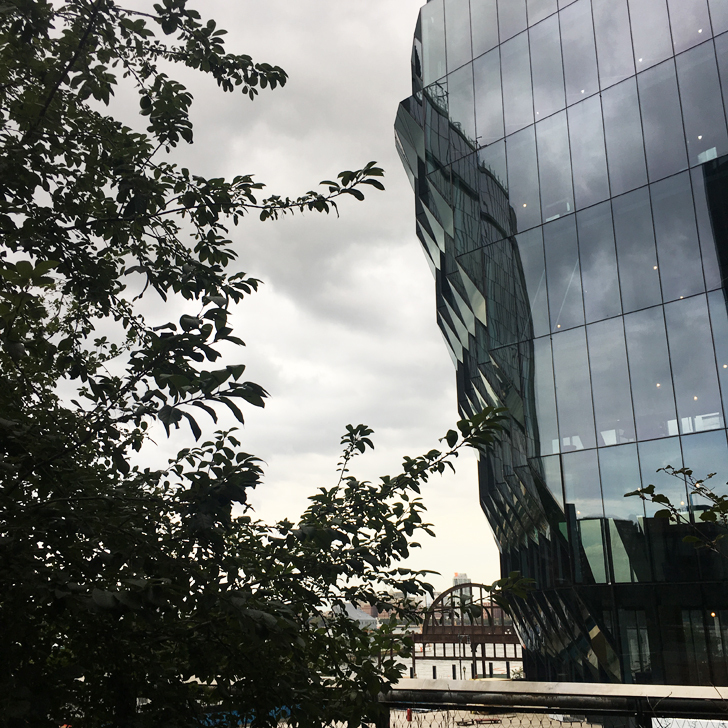 The Diller-Von Furstenberg water feature and the sun deck, ideal for picnics and enjoying some sunshine during lunch breaks. 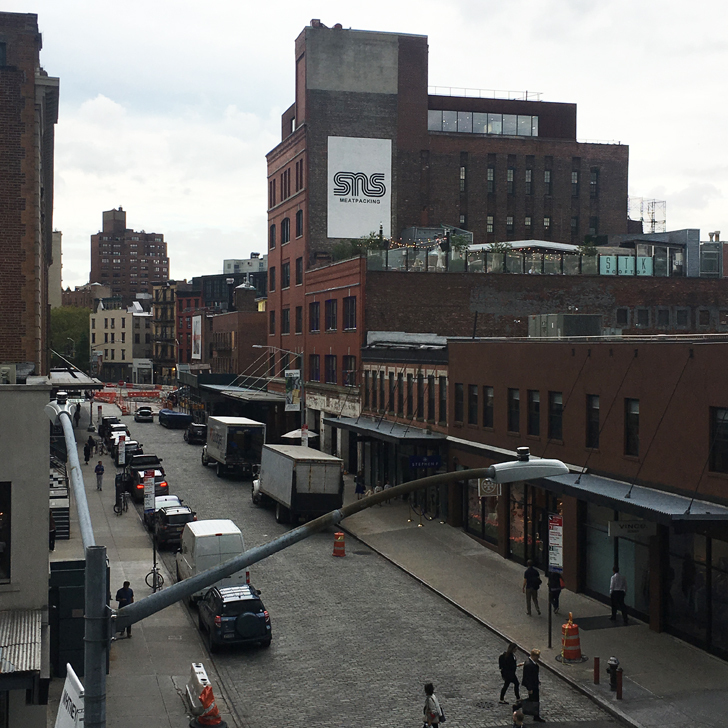 The Tiffany & Co Foundation Overlook (Gansevoort Street) forms the southern end of the Highline Park. 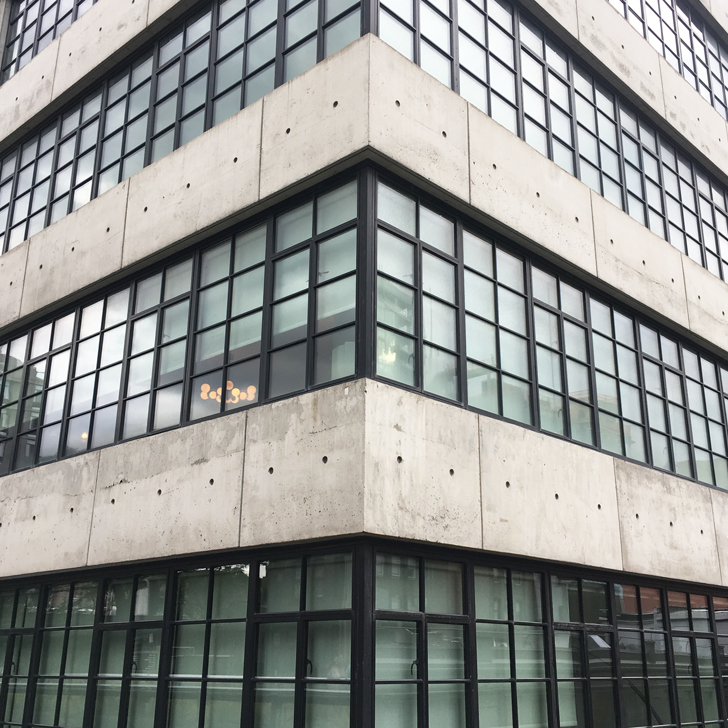 Next to it you will find the new Whitley Museum of American Art building (99 Gansevoort St), designed by Renzo Piano. If you have some time, go inside and have a look at the exhibits. 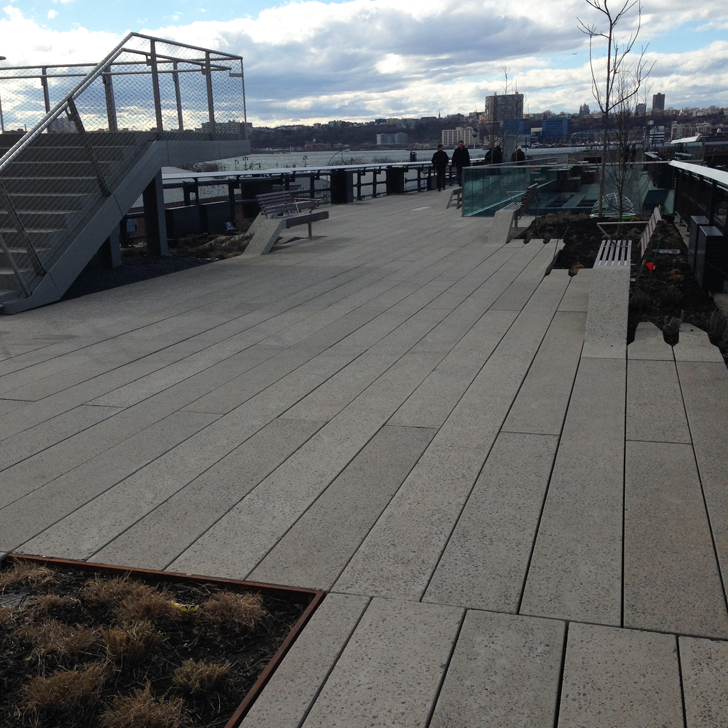 And check out that roof terrace, overlooking the High Line Park. 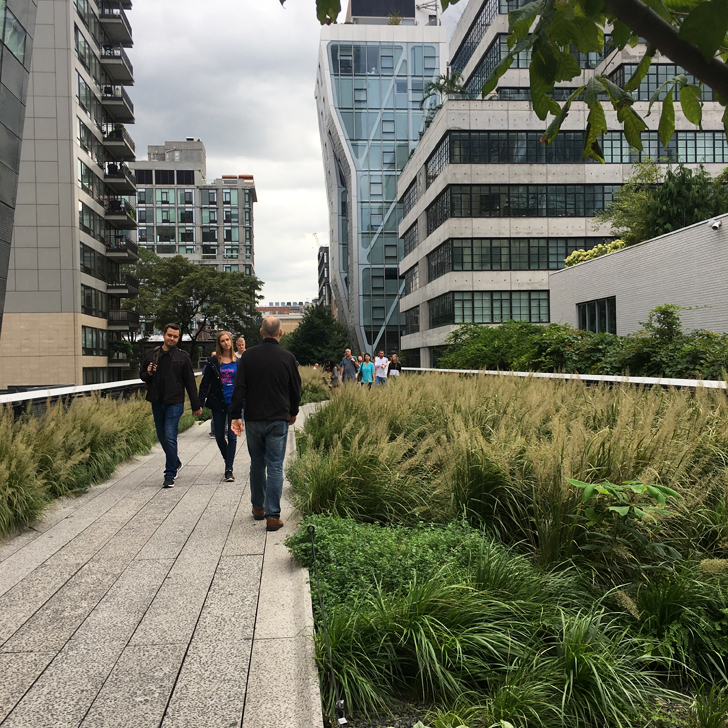 What you need to know about the High Line Park in New York? 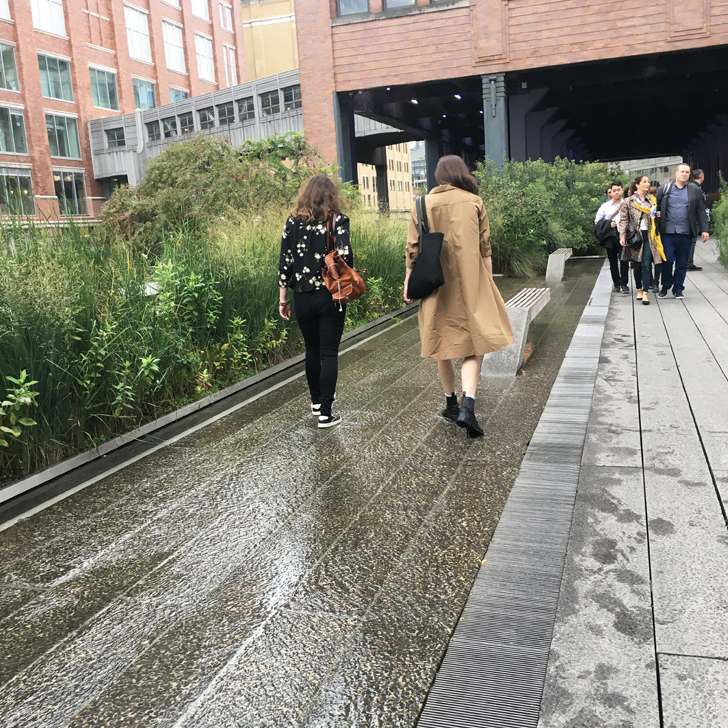 If you keep walking and don’t stop anywhere, you can easily walk the entire High Line Park in less than an hour. However you can just as easily spend half a day, have lunch, relax in the sun and breathe in the atmosphere. Up to you. 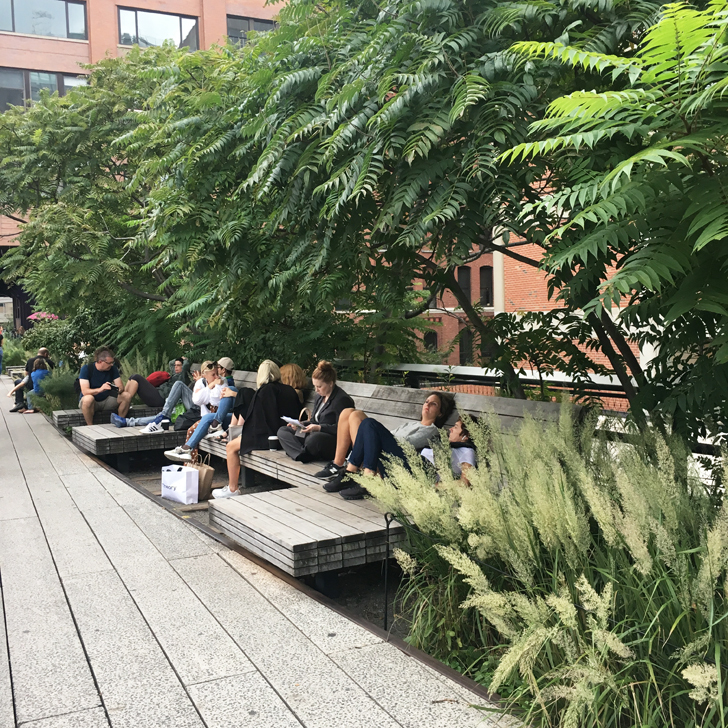 The High Line is free of charge, no tickets required. It is open daily from 7am to 7pm in winter and until 11pm in summer. 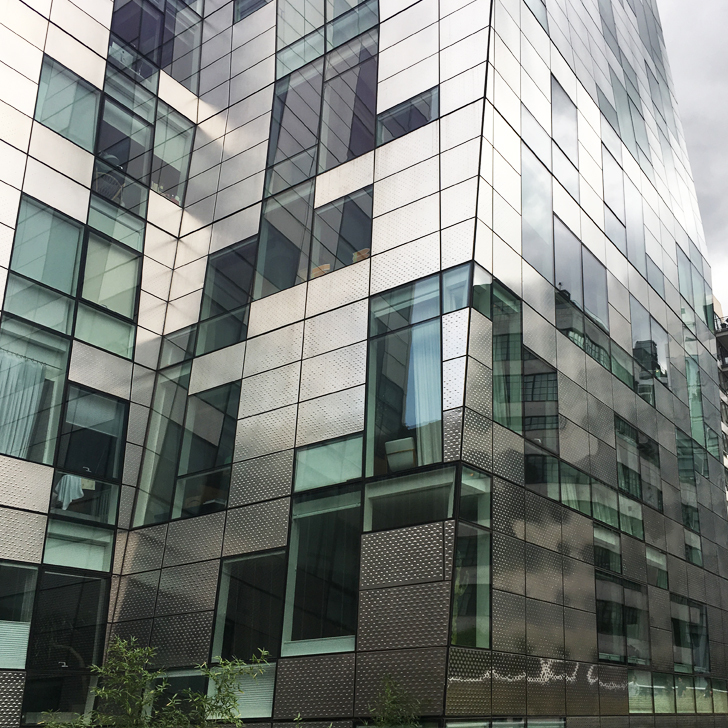 There are 11 entrances to the High Line, some are suitable for disabled access and others are steps only. It attracts about 5 million visitors a year, so it can get a little crowded at times. 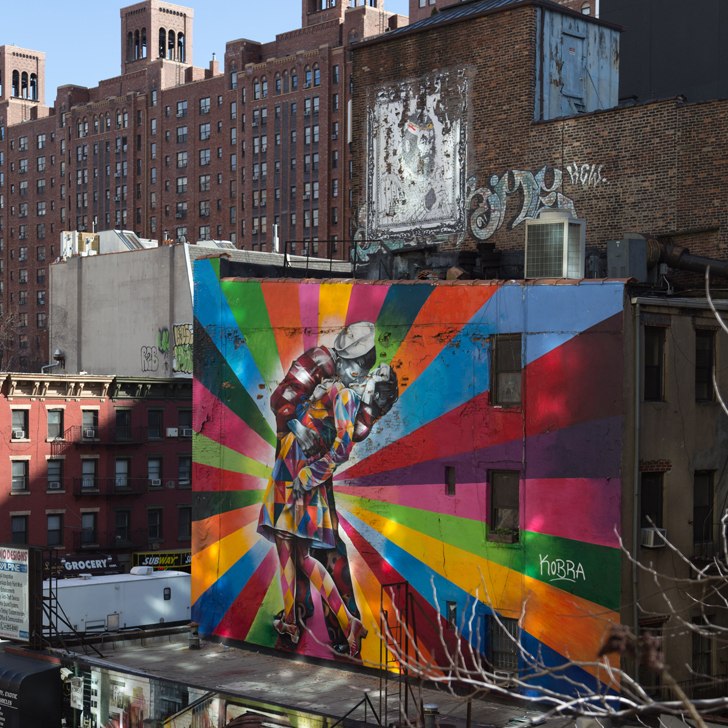 Have you walked the High Line Park? What was your favourite part? 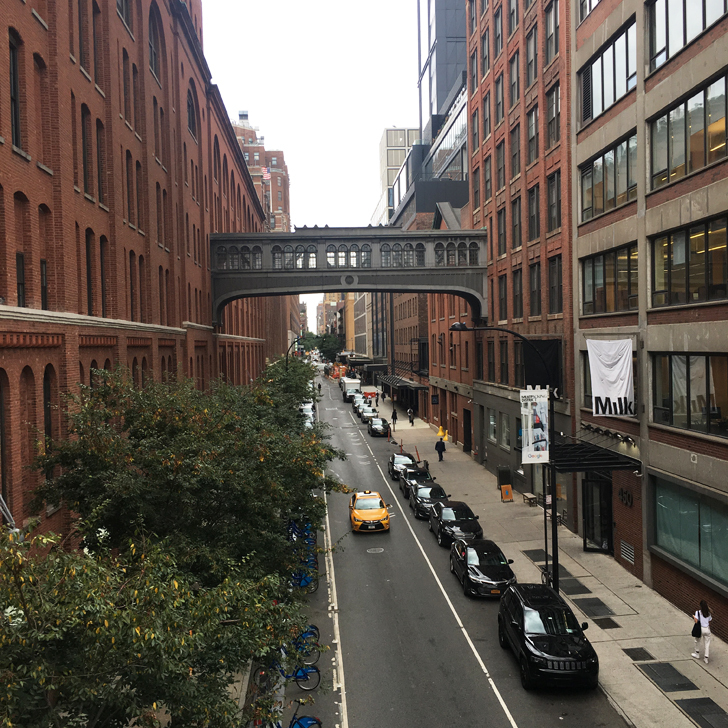 Love the High Line! I didn’t know it had 11 entrances. It’s such a fun part of town. 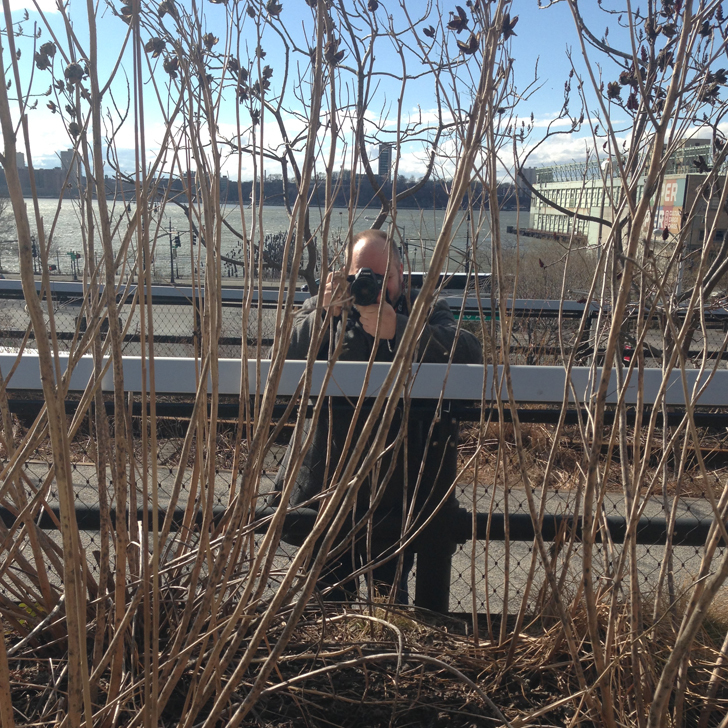 I love the High Line. Such a great walking spot in the city. Love all the art there, minus the hordes of people there on the weekend. 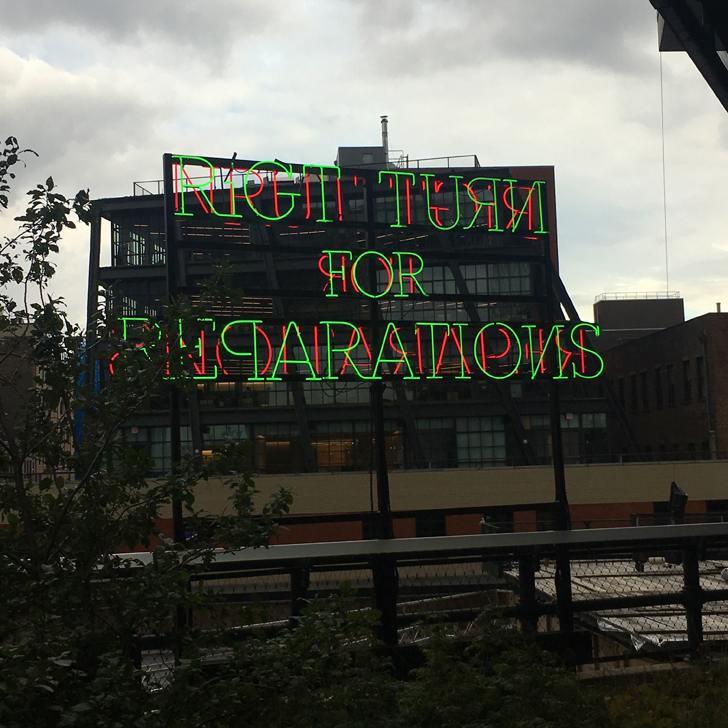 I love the High Line! 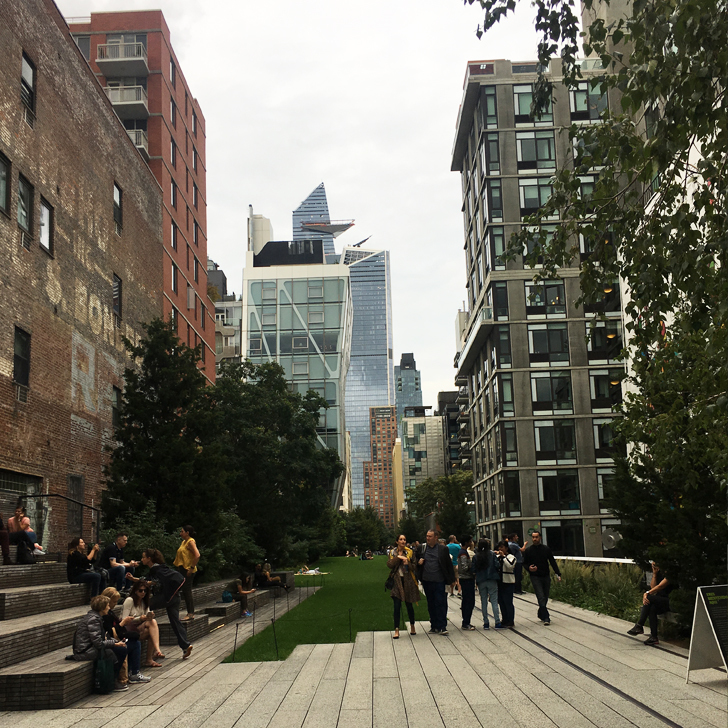 I stayed at the High Line Hotel a few years ago and loved exploring this park when the sun was out.